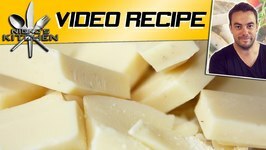 Leanr to make white chocolate fudge. 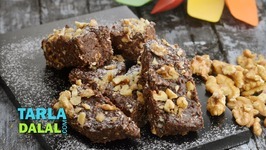 Chocolaty, gooey and chilled, these Fudge Fingers are simply too cool to refuse! 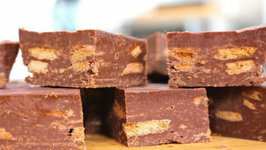 A mind-boggling combination of chocolate, condensed milk, biscuits and nuts, this dessert ..
My Best Ever Chocolate Fudge recipe takes only 5 minutes to make, then just pop it into the fridge to chill! 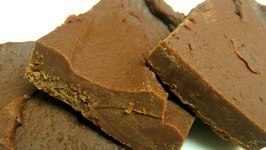 Dark Chocolate Chips are combined with Vanilla, Condensed ..
Homemade fudge is impossible to resist and is a perfect treat for serving up around the holidays. 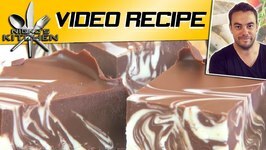 It is so incredibly easy to make it may just become your new favorite ..
Chocolate Fudge Bars are a quick and simple sweet treat. 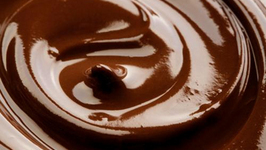 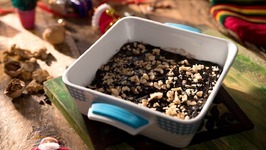 Cocoa, Flour and Coconut are combined to form a soft, moist base. 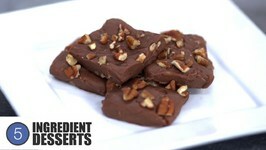 Chocolate Peanut Butter Fudge is a decadent, outrageous treat. 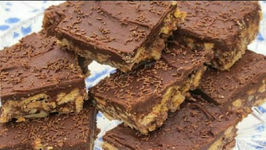 Smooth melted chocolate is combined with butter, peanut butter and your choice or crushed nuts or cookie ..
Easy Chocolate Fudge is a delicious no-bake slice that can be made in minutes with only a handful of ingredients - give it a go! 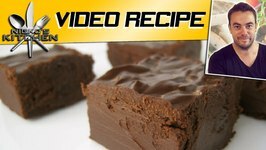 Super quick and easy! 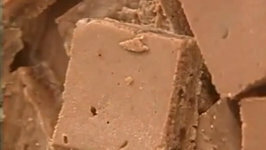 Making fudge at home with your kids is lot of fun. 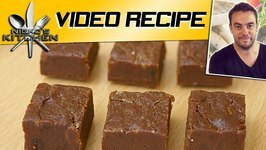 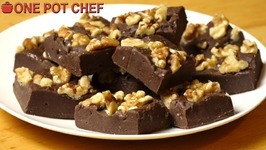 I love to prepare fudge as a quick dessert because it takes very less time and ingredients and .. 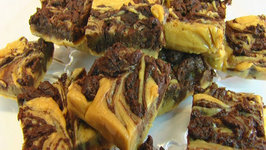 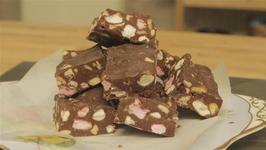 In this episode of We Heart Food we show you a great recipe for Rocky Road Fudge. 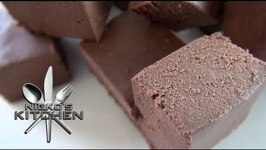 Betty demonstrates how to make Peanut Butter Chocolate Fudge. 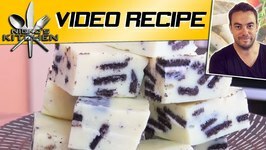 This is a very easy recipe that combines two favorite flavors. 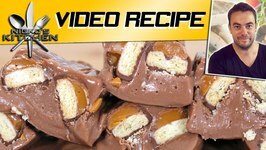 This was a weight watchers recipe and requested! 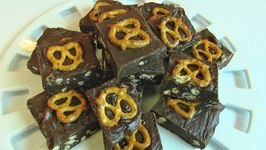 I don't remember but I believe the WW points was 2 per piece if you cut it into 36 inches.